Hands down, we are the #1 source for race grade fasteners for BMW, with a huge selection that is always in stock, and several exclusive applications! We have all popular BMW hardware for your racing and High performance needs. Makers of the finest fasteners in the market, especially for BMW engines, ARP is the choice when you want the highest reliability possible. 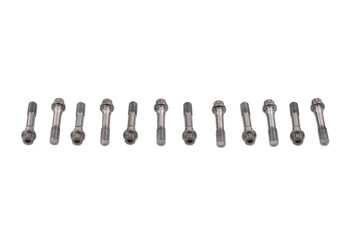 Due to the fact that the OE Connecting Rod Bolt is typically one of the first failure points in the bottom end of the BMW engine (Turbo, SC, or Naturally Aspirated) We can't recommend these bolts enough! If your rebuilding you're engine, and have any performance aspirations but cannot afford upgraded aftermarket rods; invest in much stronger ARP con rod bolts. Please check your rod bolt under-head length (expressed as UHL) and diameter before ordering replacement rod bolts to ensure you get the right set. From Lloyd Ashiley of TEMA, Ghana on 12/15/2016 . Well known product, no information! From Chris Powell of Hendersonville, North Carolina on 8/21/2016 . ARP - Rod Bolt Stretch Gauge – Needed for world class engine assembly; Much better than Torque-tighten style! 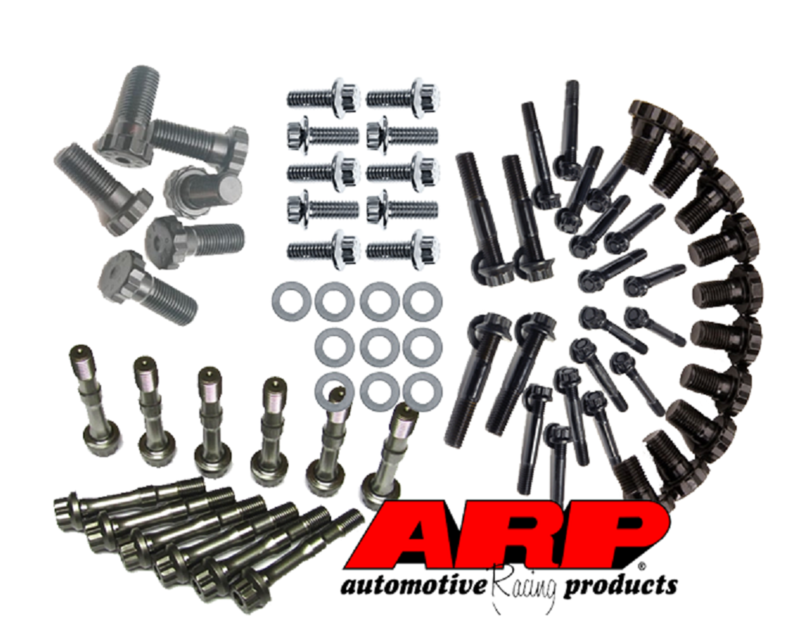 ARP Performance Head Stud Kits (All BMW) – Add a head stud kit?